For a general description of the linked list data structure, with C program source code, you might want to take a look at : C Program ( Source Code and Explanation) for a Single Linked List. 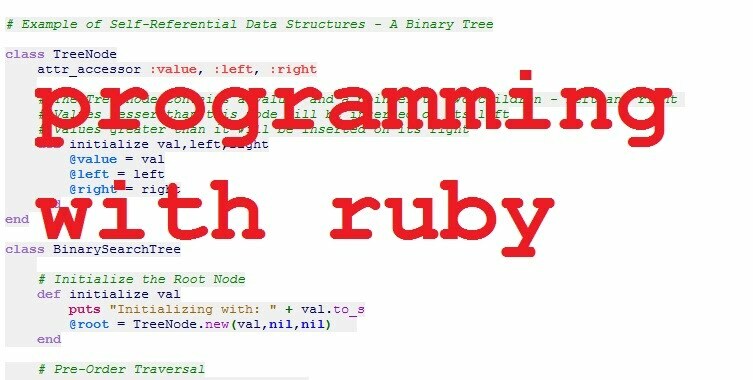 This program, along with the comments, will hopefully give you a decent idea of how to go about implementing a Linked List in Ruby. puts "Delete 10 and then display the linked list:"